This beautifully presented Victorian conversion offers two double bedrooms and has a lovely private roof terrace, on a premium road, which is convenient for Clapham Junction Rail station, (with the new St. John’s Hill entrance, the walk is only about 4 minutes) and the lovely shops, bars and restaurants of St. John’s Hill. 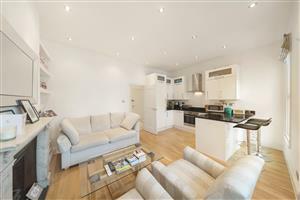 The flat is bright and spacious throughout. 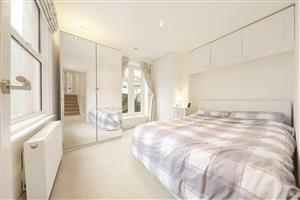 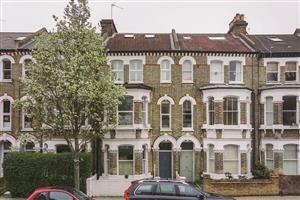 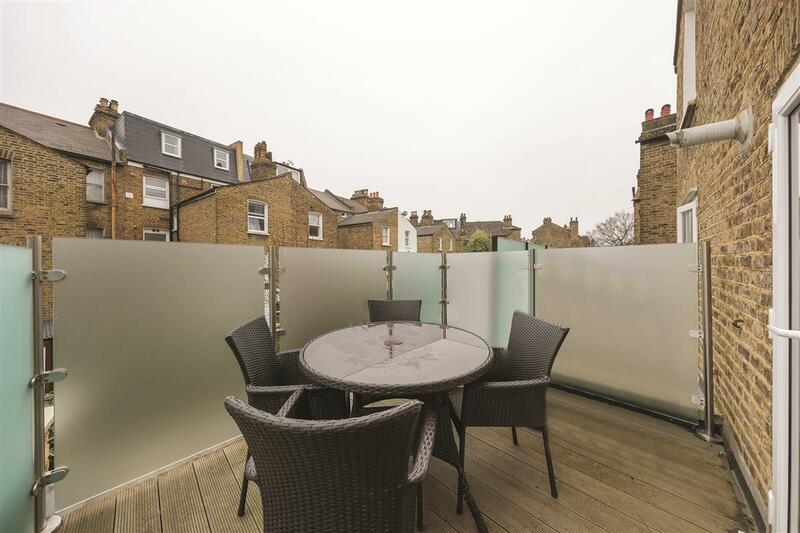 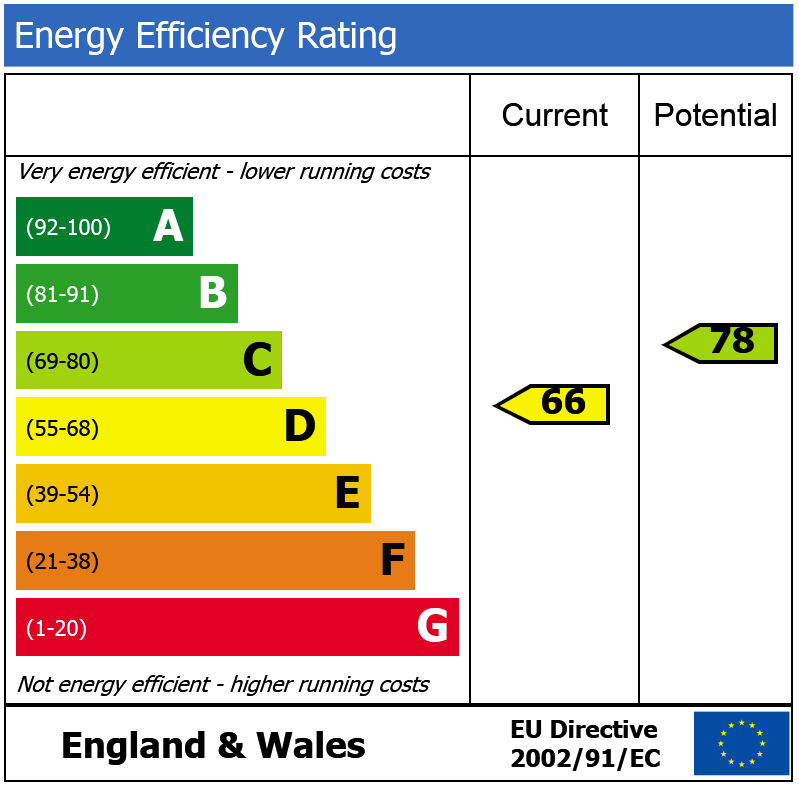 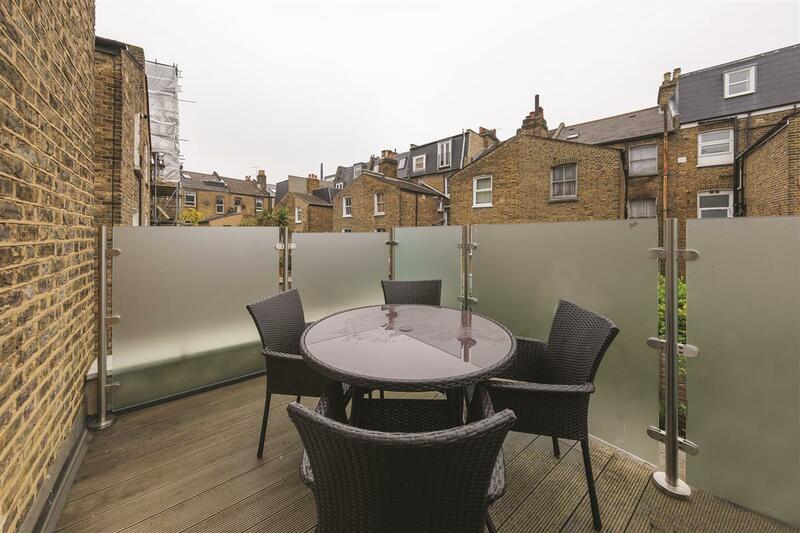 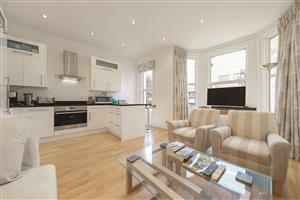 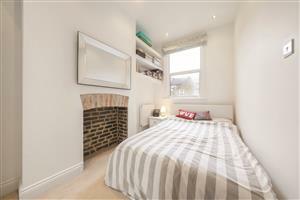 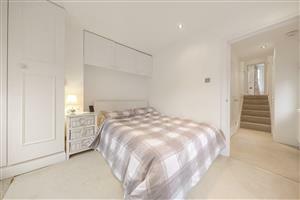 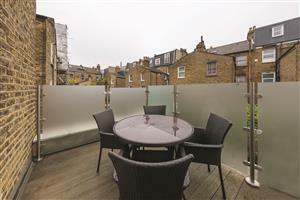 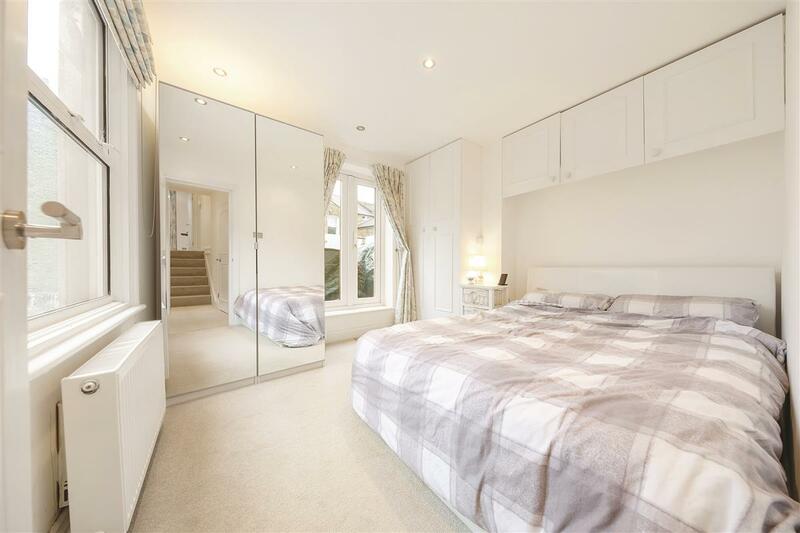 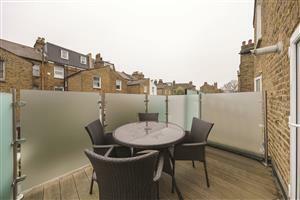 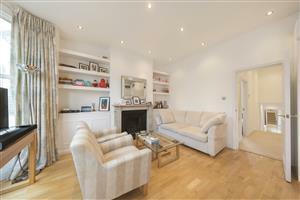 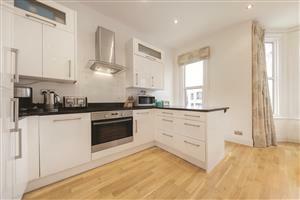 The property is split level and spread over the first floor of an attractive Victorian building. 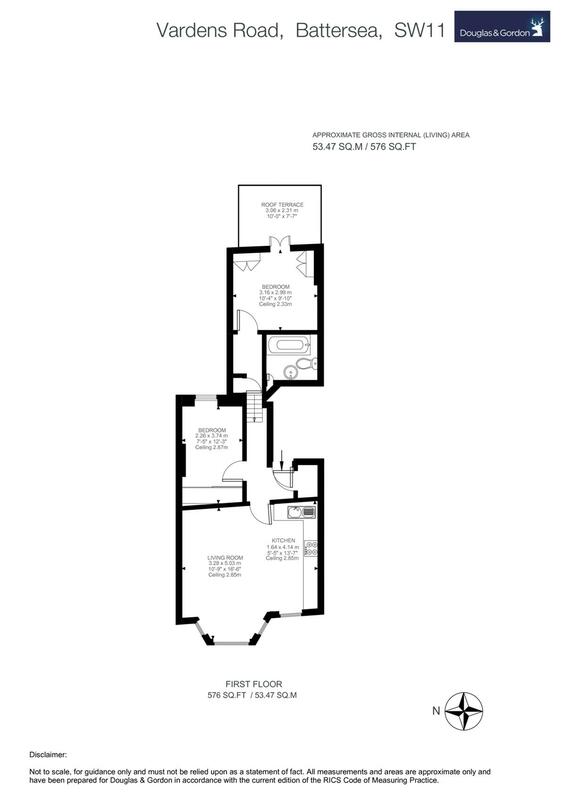 At the front of the property there is an open plan kitchen and living room with a large bay window. 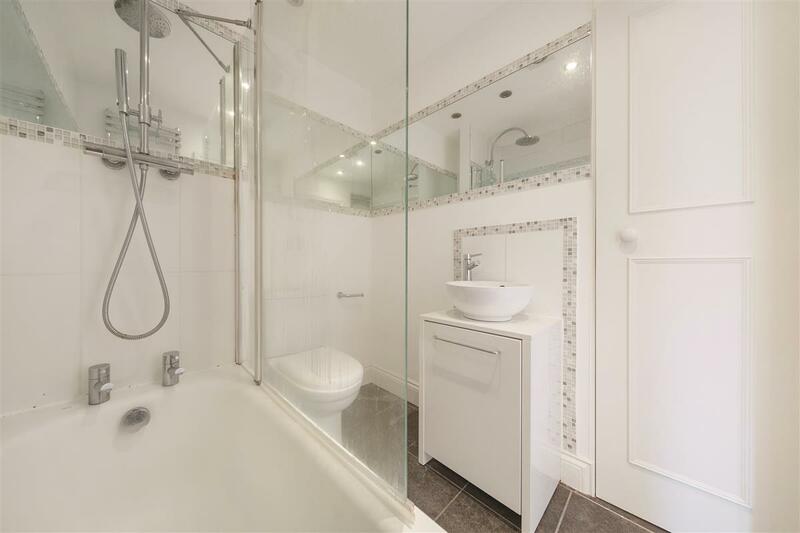 The two well-proportioned bedrooms (with excellent built in storage), the nicely finished bathroom and the roof terrace are all at the back of the property.